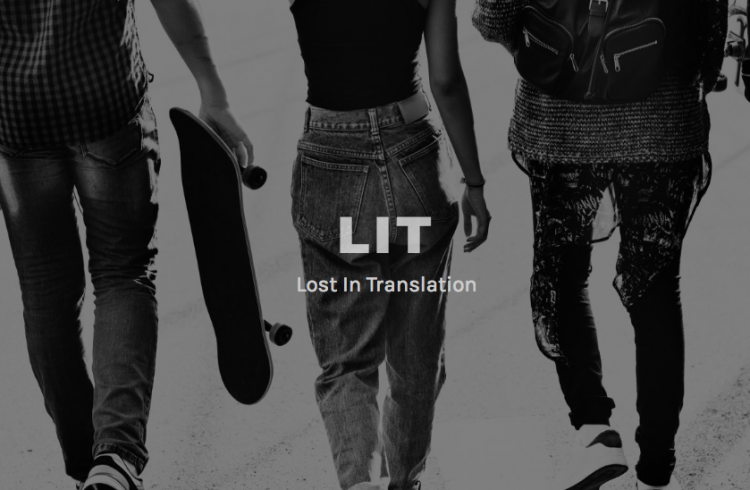 Inspired Youth are excited to announce our new Lost In Translation (LIT) project in partnership with The National Collaborative Outreach Programme (NCOP). NCOP brings together 29 partnerships of universities, colleges and other local partners to deliver outreach programmes to young people aged 13-18. 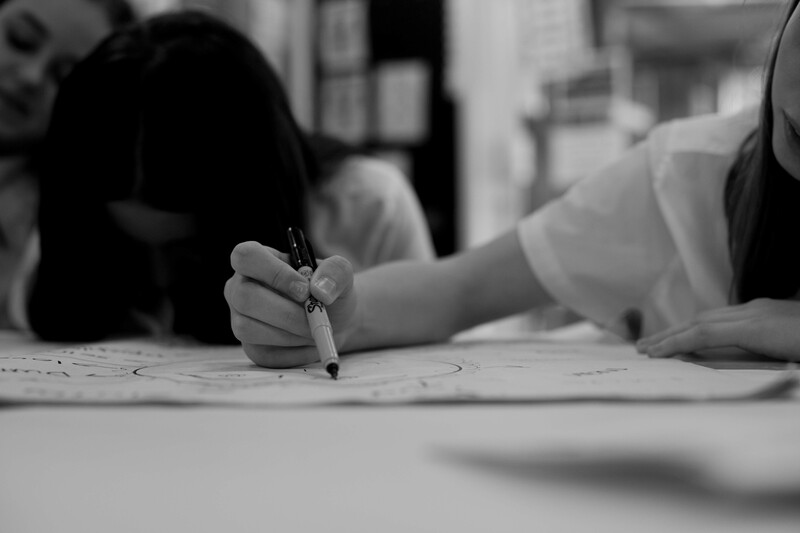 Working in close partnership with NCOP, Inspired Youth are co producing a powerful short film “Lost in translation” which will be a inspirational video aimed at raising aspirations and made with young people living in Selby. Inspired Youth believe that by harnessing the power of arts and media, young people are able to share their voices in a positive and creative way which often educates and inspires other people to do the same. This project aims to highlight the significance of community based youth projects and explores how vital they are in engaging young people often facing difficult and complex challenges.